Vales of the Humber Estates Phase 2 is a new single family home project by Regal Crest Homes and is currently in pre-construction. 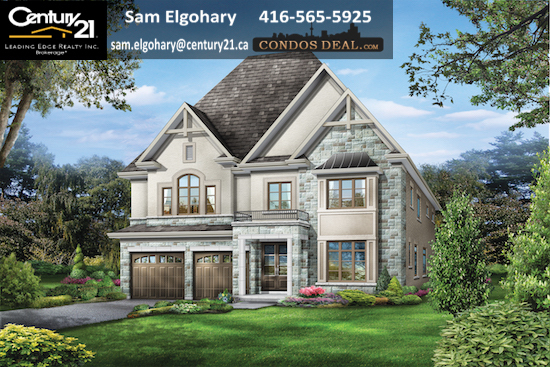 Vales of the Humber Estates will be located at Carl Finlay Drive in Brampton. 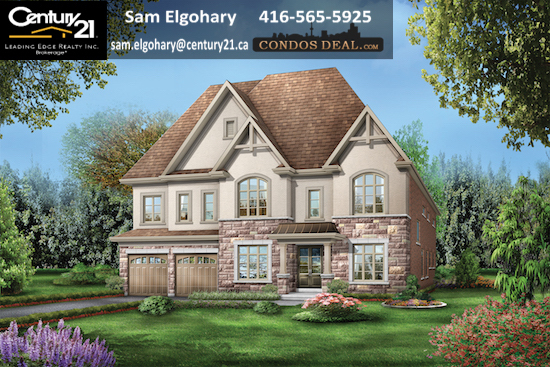 Vales of the Humber Estates Phase 2 will be a collection of 11 50’ & 60” luxury single detached homes. The estimated date for Vales of the Humber Estates is still unknown. 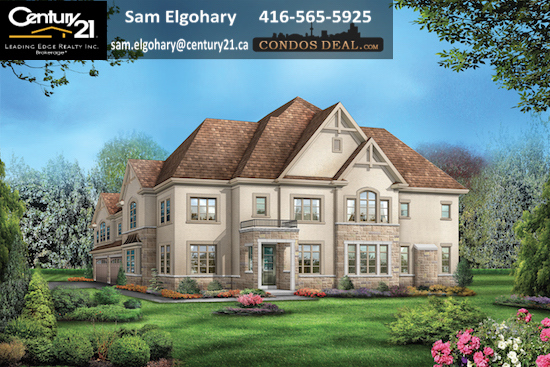 For more information visit: http://www.condosdeal.com/vales-of-the-humber-estates-in-brampton/?